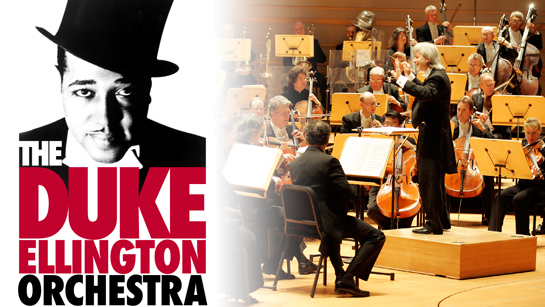 A celebration of American composers is incomplete without mention of Duke Ellington, whose works inspired many composers and musicians of the 20th and 21st centuries. This year, we aren’t just mentioning him; we are presenting the ensemble that carries his name and has been playing together in one form or another for eight decades. Thursday - Saturday, May 16-18, 2013, 8:00 p.m.
Sunday, May 19, 2013, 3:00 p.m.
Sunday, May 19, 2013, 7:00 p.m.
Silent film and music tell stories without words.